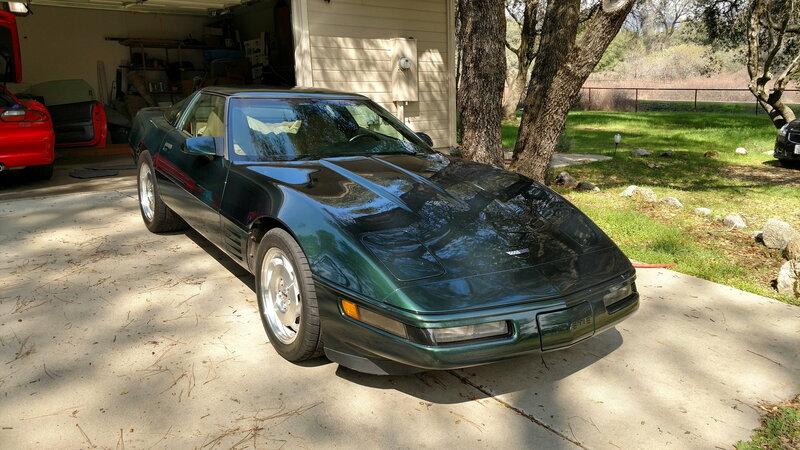 No real regrets- I bought mine new in March 1994 with a 20% discount that GM offered on specific Corvettes. The only other near finalist was a new Toyota Supra Turbo- which was around $12K more. And the Vette has superior cockpit ergonomics (and also did not have that stupid wing). And I just liked it a lot better. Note: the real regret was not getting serious about buying a Dino Ferrari 246 GTS in the later 80's when they were still affordable. At that time you could find some in Hemmings in the low 20's. Nope, never. I love the car. Coming up on 11 years this summer. I'm having a ball working on a project C-2, but have no intention of getting rid of the '92. Yes, there have been a couple rough spots (1500 miles from home, dead alongside I-40 east of Amarillo in 102 degree heat! ) but I never regret the purchase. other than waiting too long! but then im an entrepreneur and my business wasn’t purring until my late 30’s so i wouldn’t have been wise buying a toy before then. im 42 now and im on my third. for me its an option if i tinker or not. i wouldnt want to have a c4 as an only car. even a newer one. the L98’s have turned out to be quite learnable for a newby like me into the mechanics hobby. excellent car to learn on. blessed am i in having a detached shop that is heated and fully services with internet blah blah but i had to work my tail off to get it. i started saving a little piggy bank for a max jax (by the time i bought it it had changed its name to the danmar m6) and within a couple years of bday and xmas money and selling odds and sods on kijiji i had the money and wasnt imposing on the family finances to buy one and ship it to canada. i absolutely love this hobby and this community. no regrets! No regrets here. For me the car has been a nice sunny day cruiser and a reason to come back to the forum. First ‘vette was “94 admiral blue over tan 6M coupe back in 1996. Only regret was it was a lease and I gave it back. A few years ago traded in my bike for my C4. Found exactly what I wanted. 1989 ‘vert 6M dark blue with tan interior and top. I wanted the digital dash and the 6 speed, and I preferred the earlier Kamm tail. Maybe I could have found a nicer/lower mileage, but this one is fun and gives me some tinkering to do. 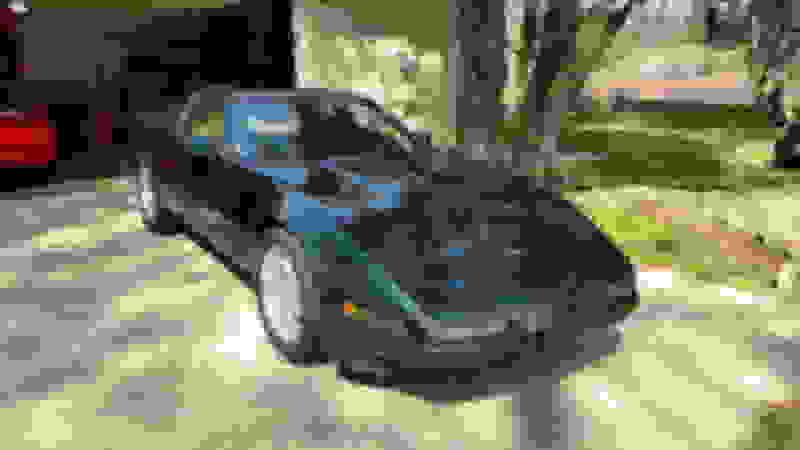 I looked at 911’s, boxsters, 308’s, etc. With the repairs any old car needs, I’m super happy I chose a Chevy. I’m also happy I held out for a stick. I took it out today; I got waves from two C7’s. It’s ‘vette season again in NY. I've owned 23 over the yrs. Only reqret is spending so much time/money on my gray car. Let my wants over exceed my needs. Not yet. But, I've only owned the car for 15 years, so I suppose it could happen at some point in the future.